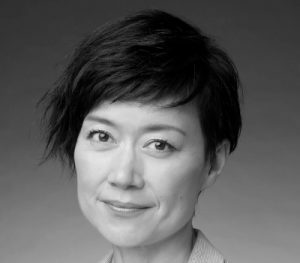 Junko has been working with JETRO, a Japanese government-funded body promoting trade and investment to promote business exchanges between Japan and developing countries throughout her carrier. She is the current Managing Director of Singapore office, but has served as Director General of the Trade and Economic Cooperation Department in HQ, Chief Director of JETRO Nagoya and Yokohama, and Deputy Director of JETRO Manila. She was the Secretary General of Asian Trade Promotion Forum (ATPF) when working at HQ. She has lived in Mexico, USA and Australia during her school days, graduated from ICU in Tokyo.